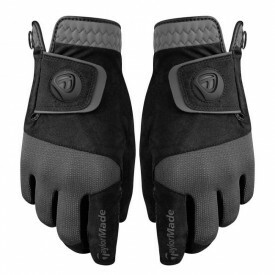 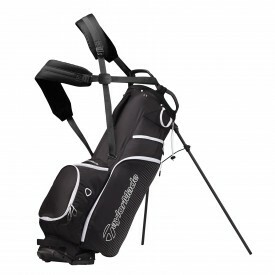 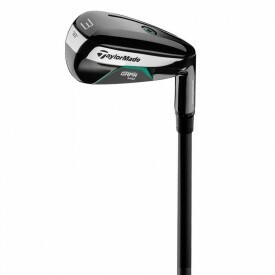 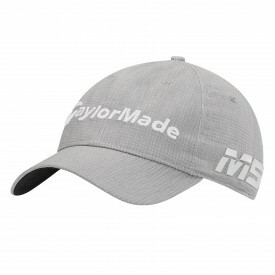 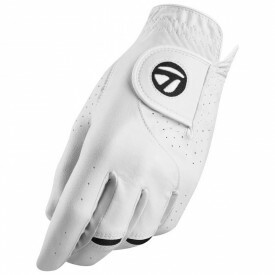 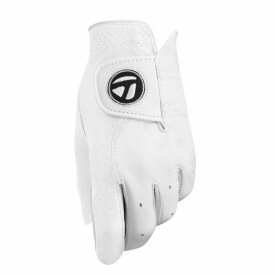 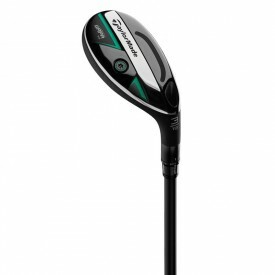 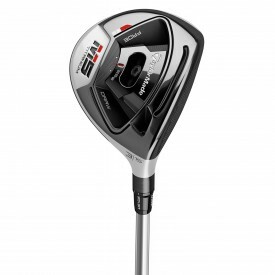 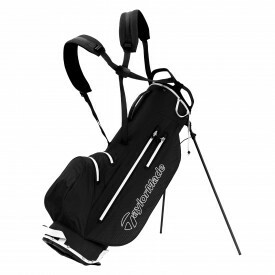 Taylormade Golf Collection here at Golfsupport. 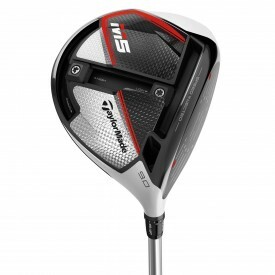 Welcome to the wonderful world of TaylorMade golf here at Golfsupport. 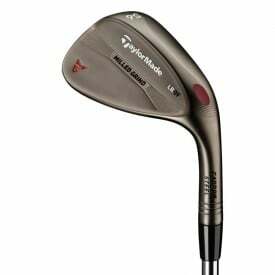 The TaylorMade story starts with salesman Gary Adams in 1979 who during the course of his work noticed that the modern golf ball of the time worked and responded very well with irons but not so well with woods. 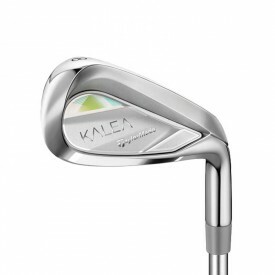 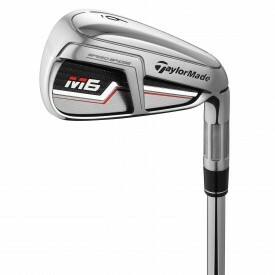 This was the light bulb moment that started him experimenting with metal woods and subsequently led to the launch of TaylorMade Golf and the very first metal wood. 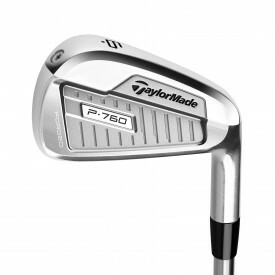 After the success of this metal wood known as the Pittsburgh persimmon TaylorMade went from strength to strength and were eventually bought by adidas in 1997. 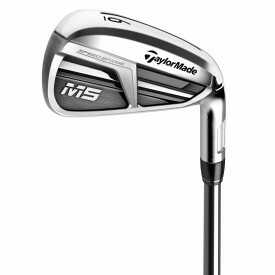 It didn’t take long after the acquisition for TaylorMade adidas Golf to became the number 1 supplier of golf equipment and apparel in the world and they still are to this day. 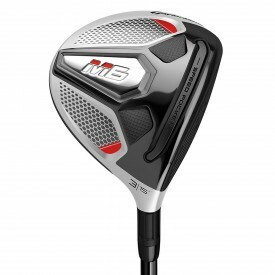 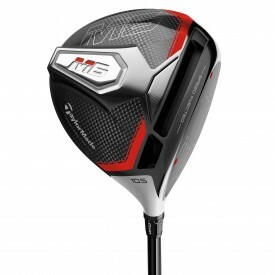 Exciting times ahead with the new launch of the TaylorMade M5 Range and M6 Range, boasting technology that has been pushed to boundaries like never before.